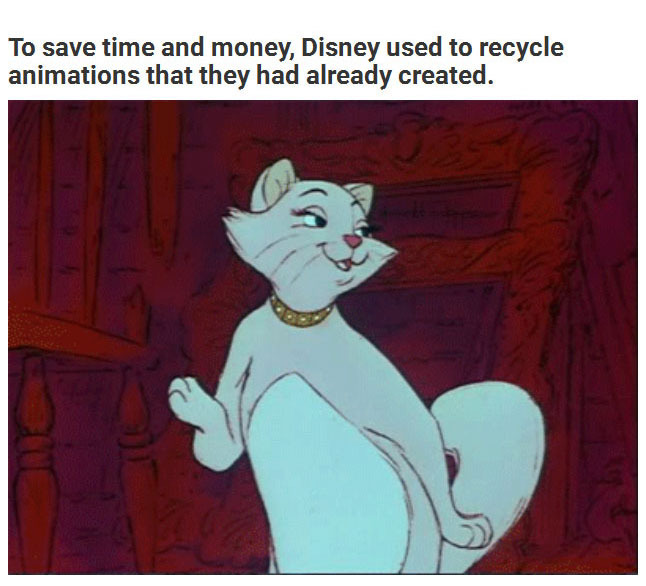 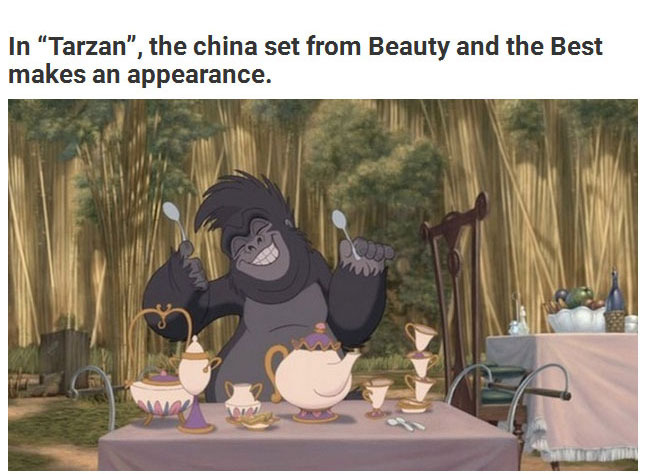 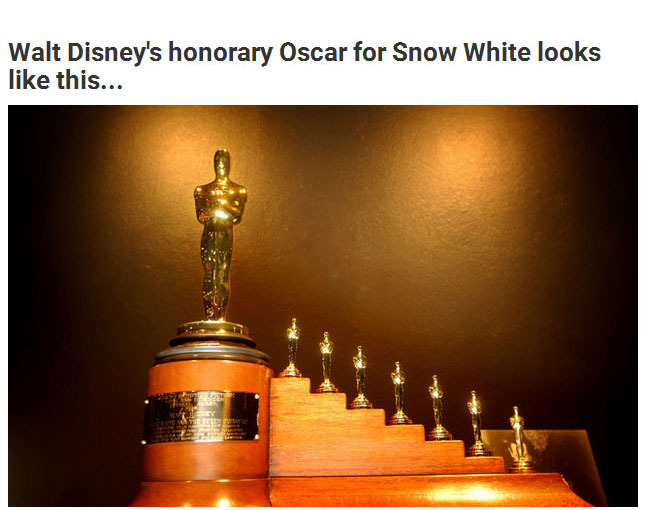 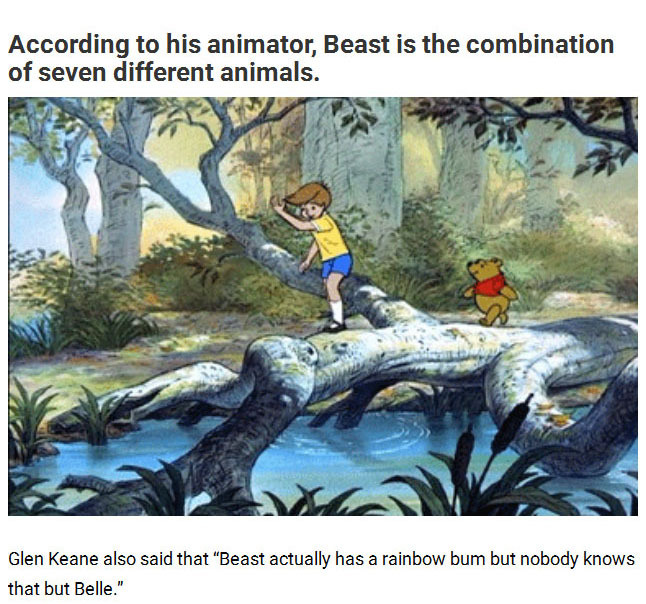 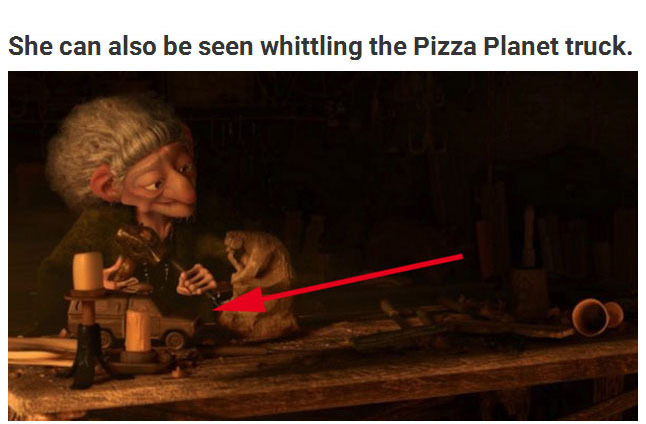 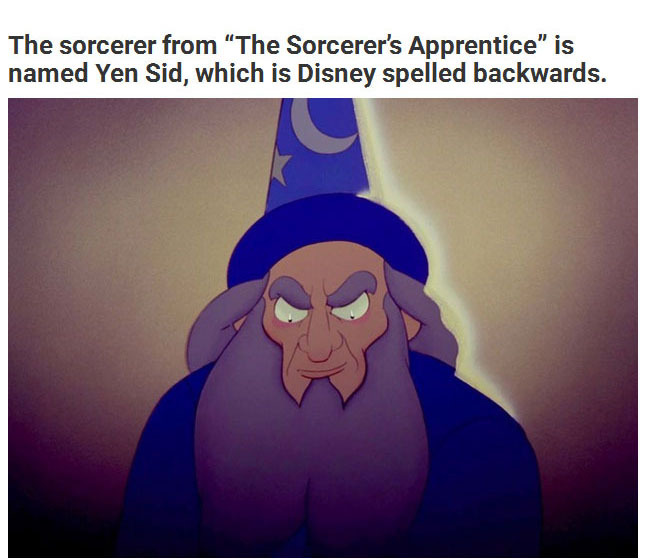 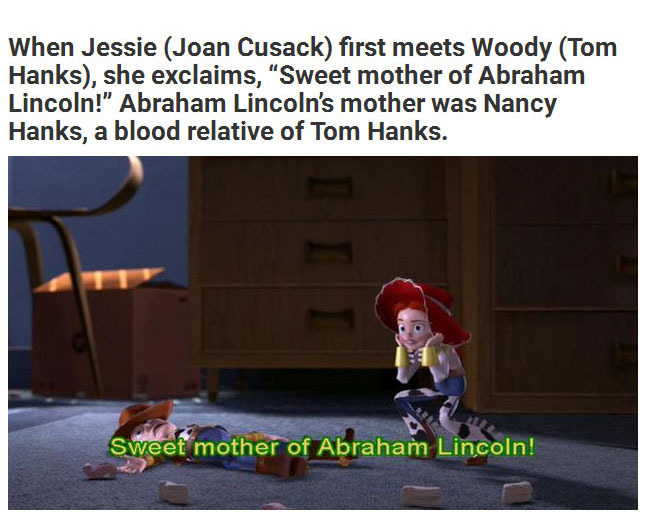 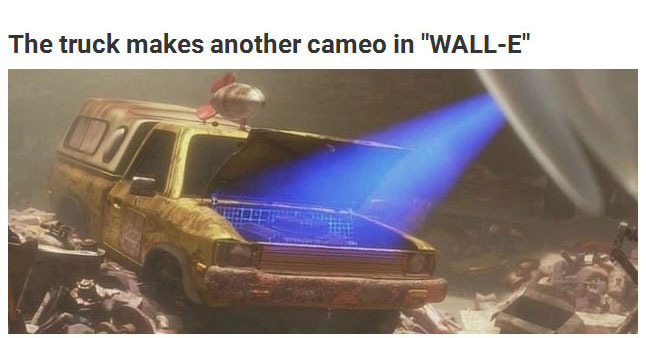 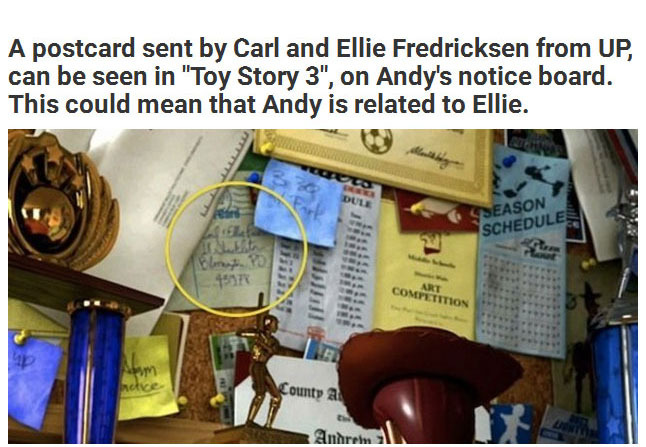 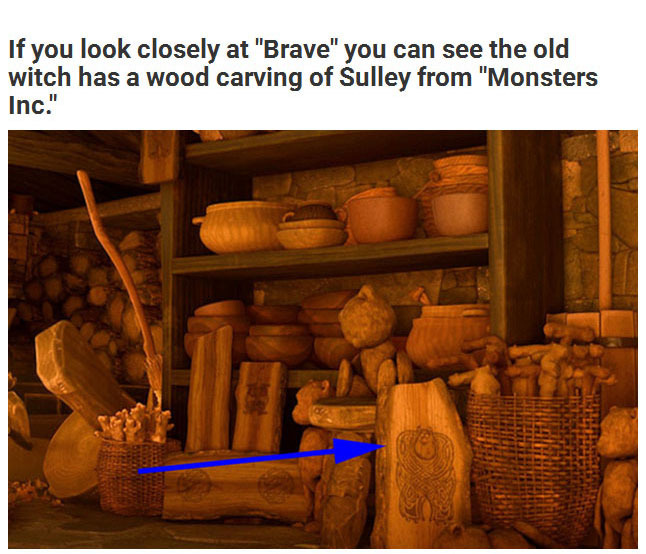 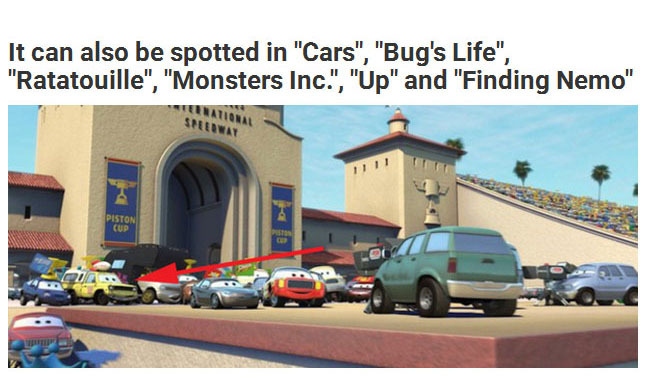 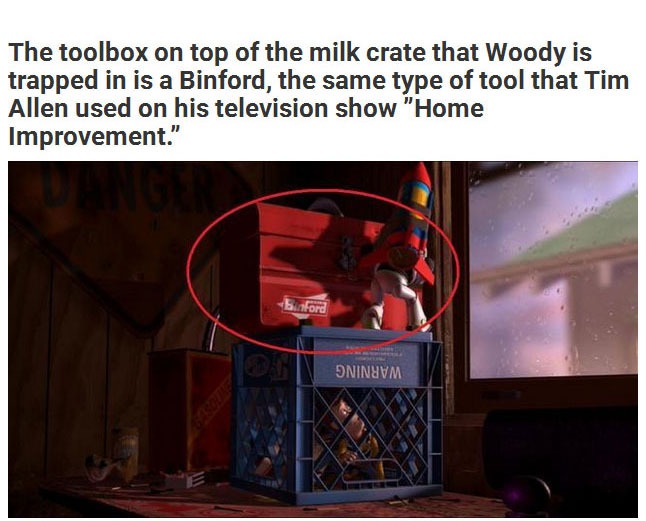 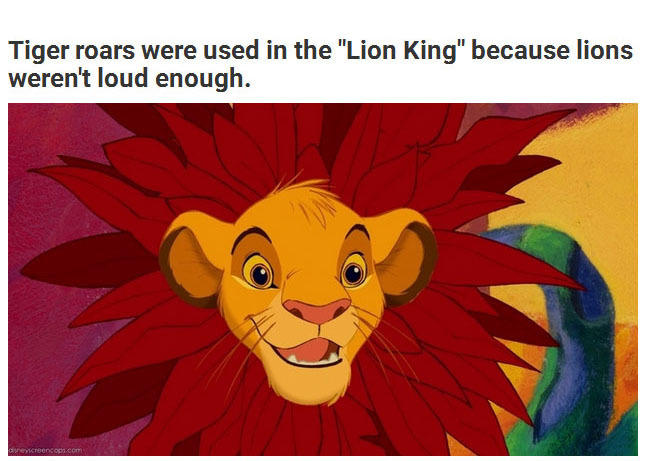 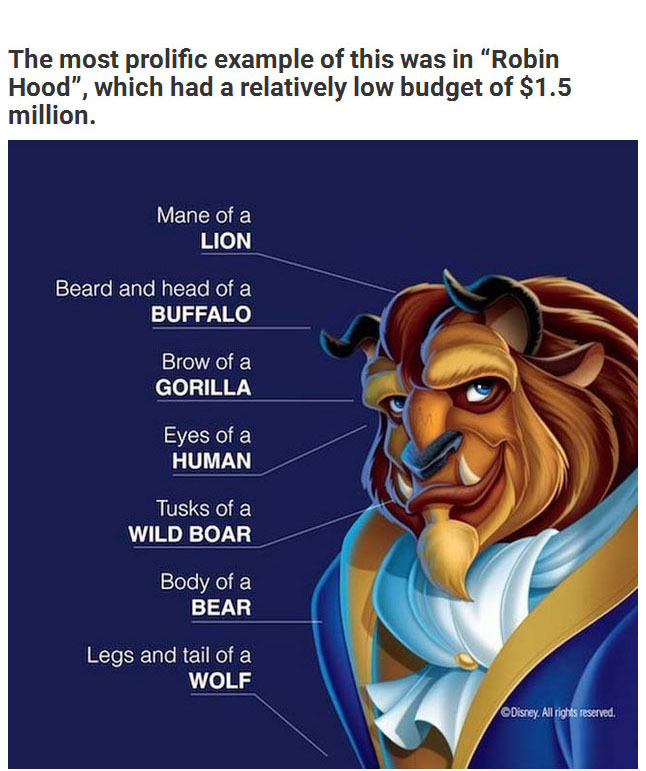 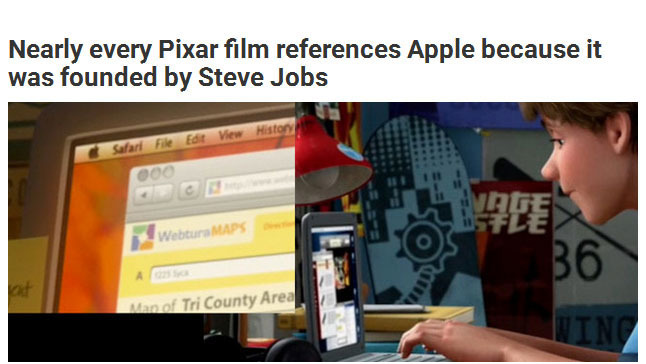 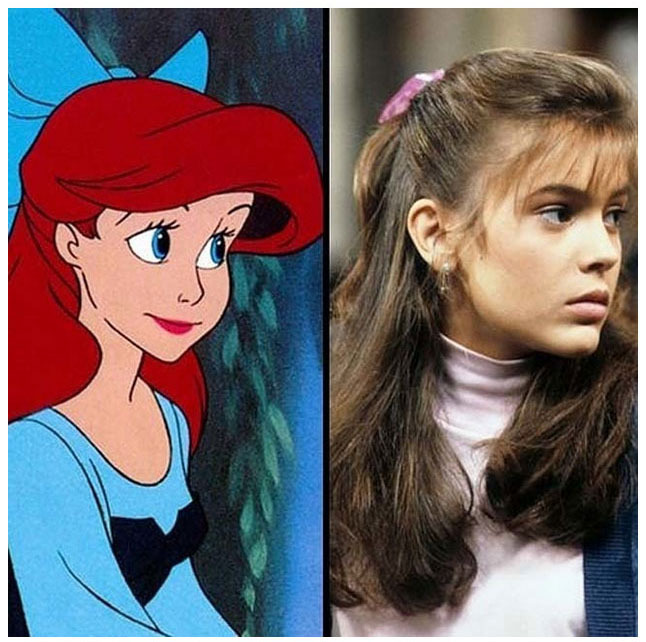 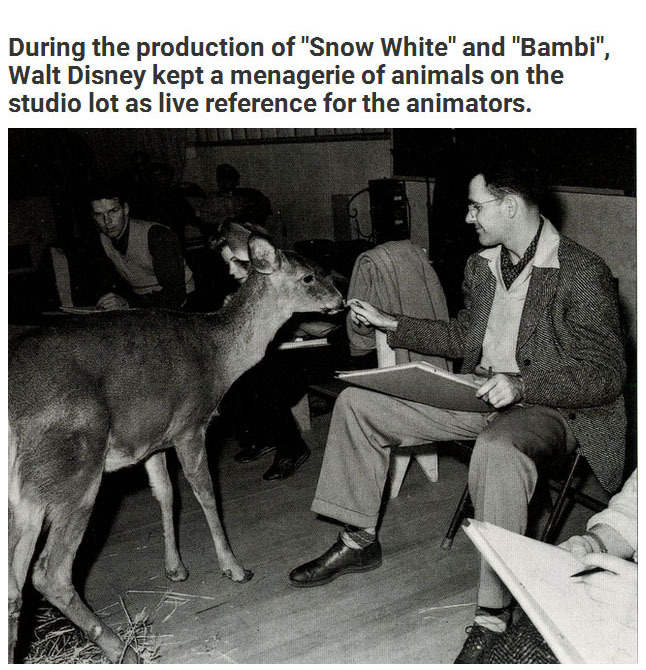 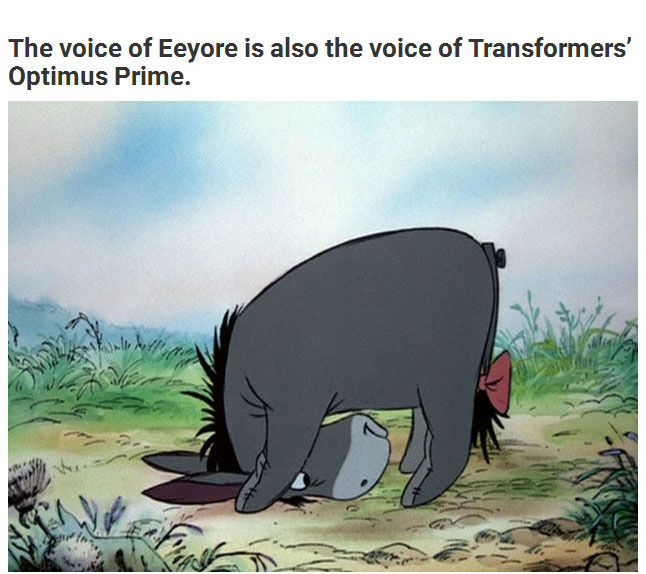 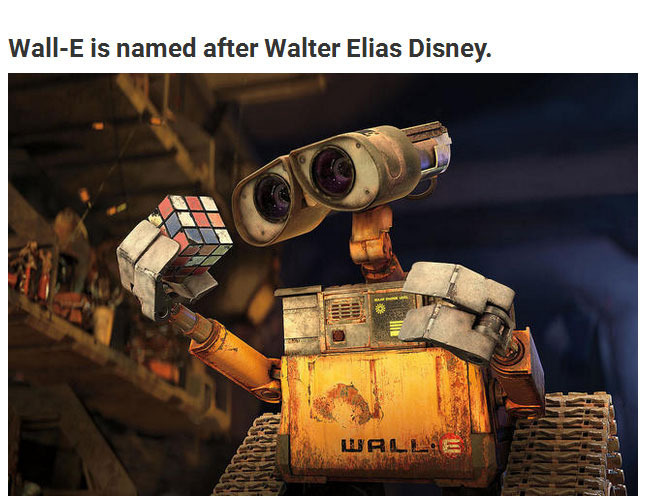 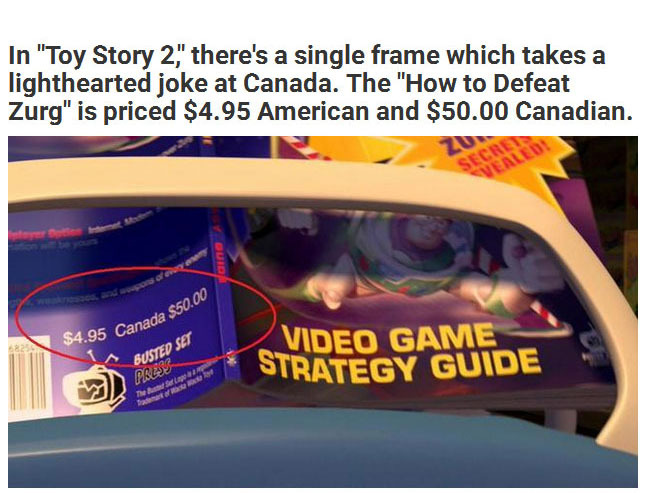 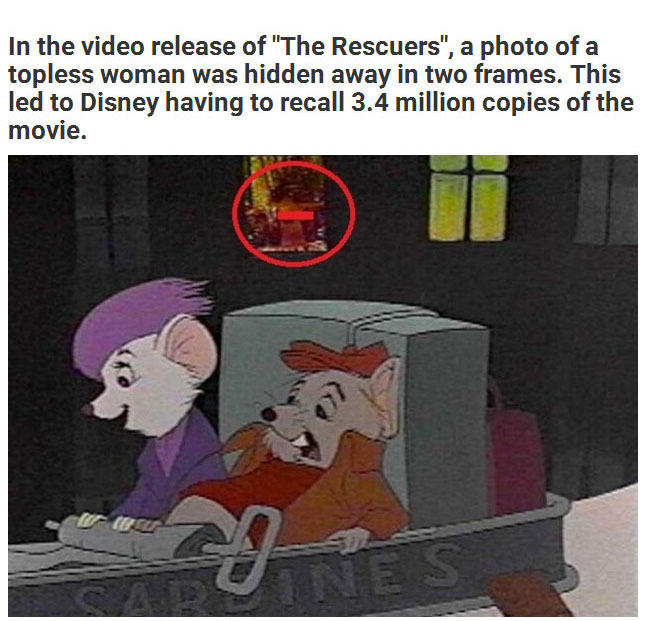 You probably never noticed these Disney movie secrets before but they've been hiding right in plain view. 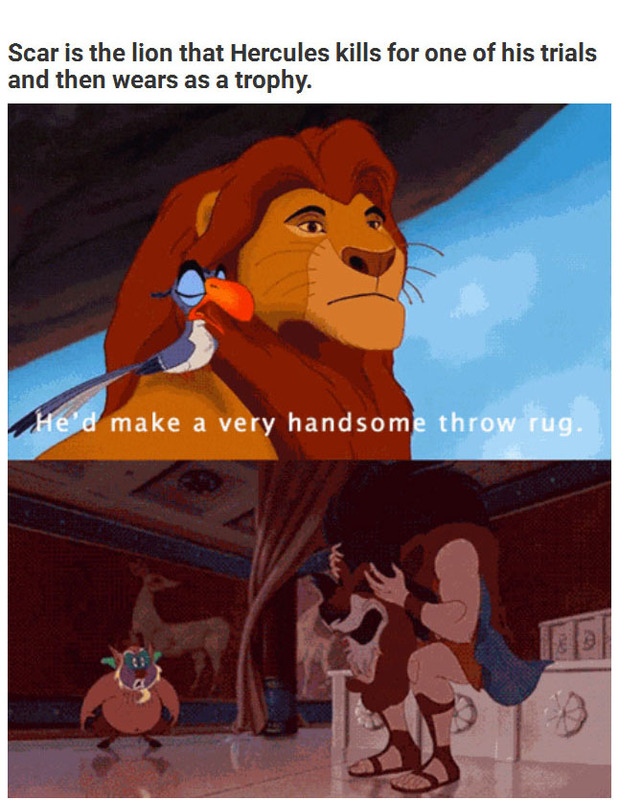 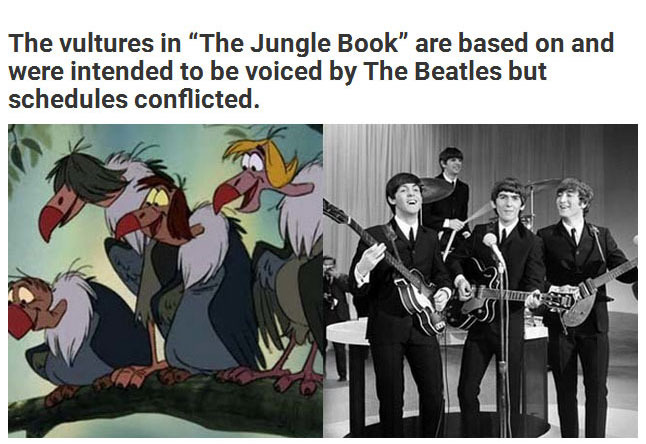 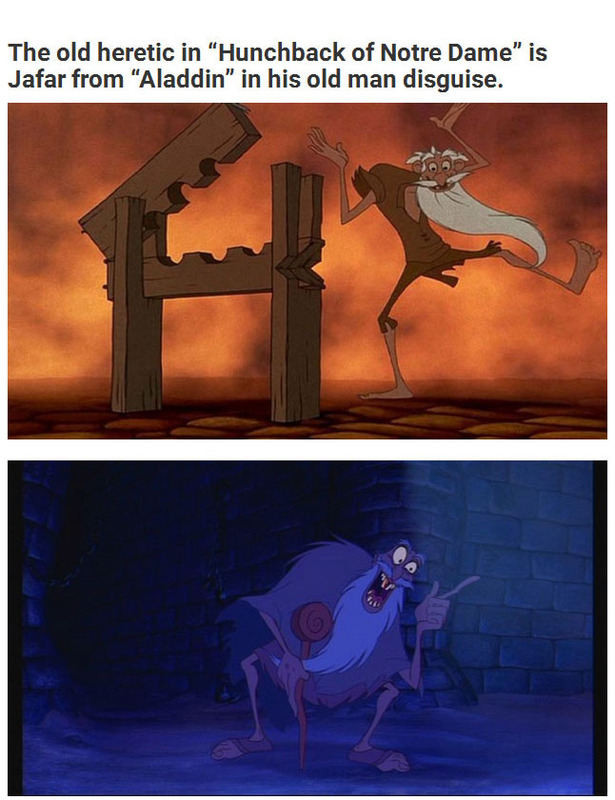 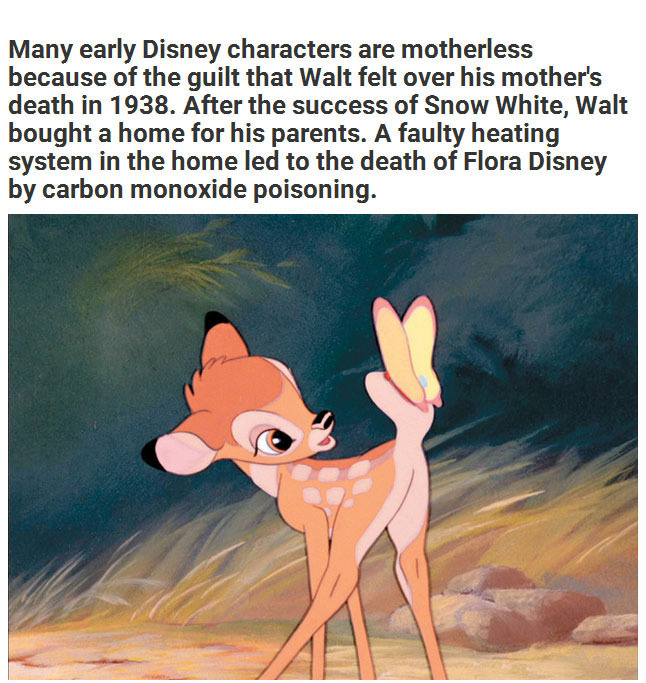 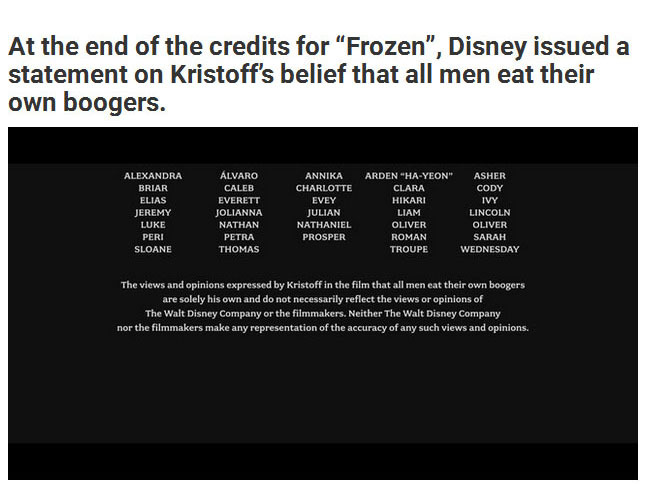 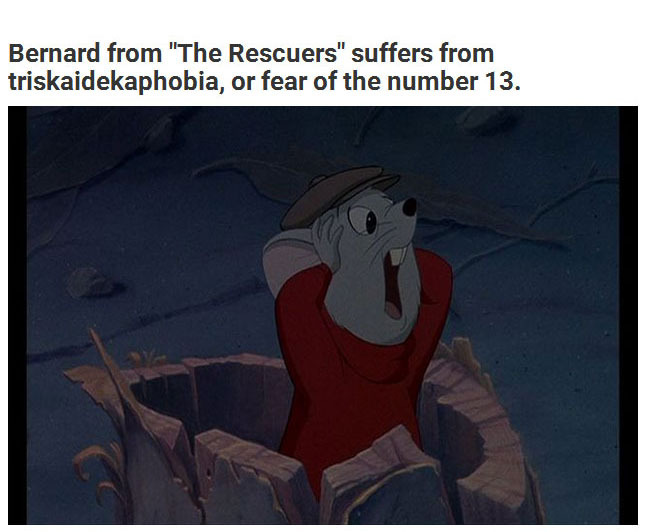 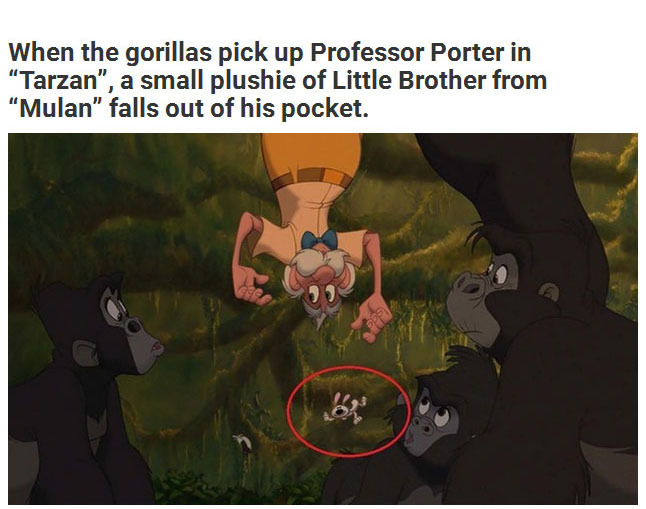 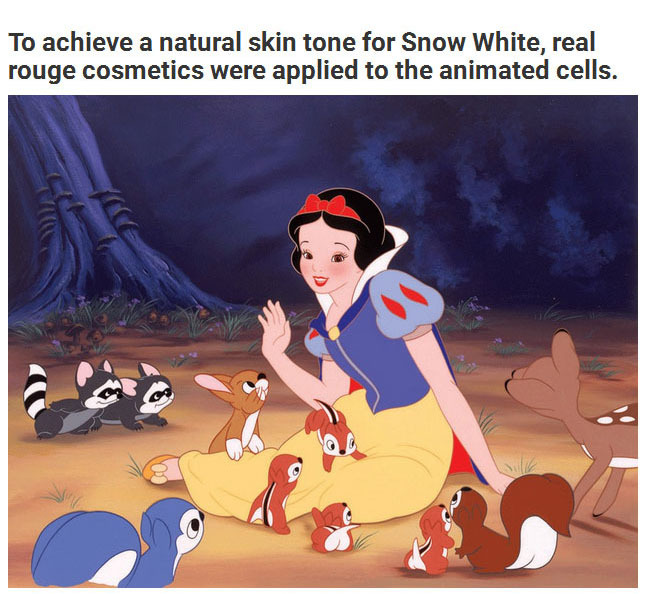 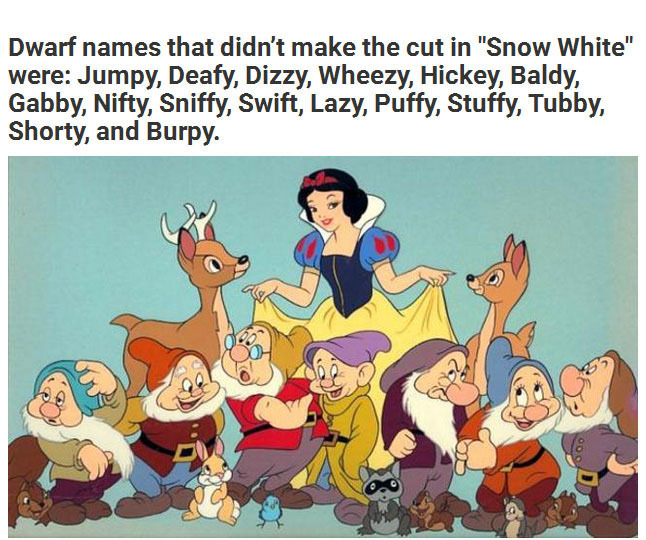 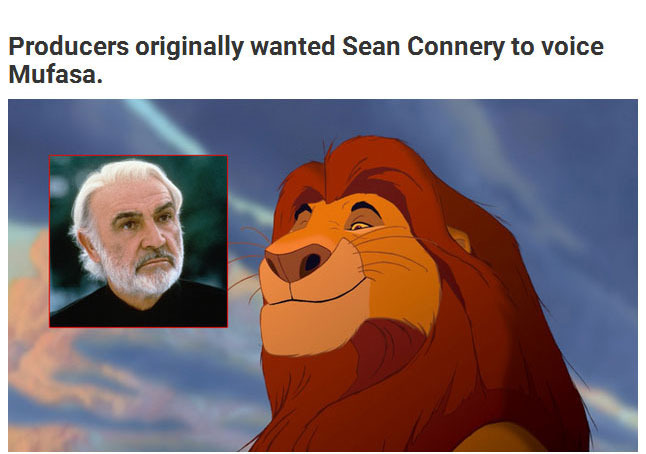 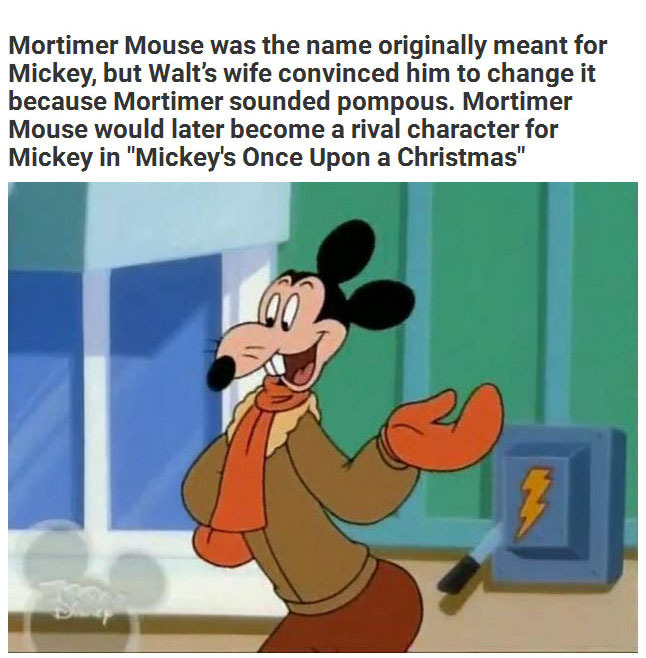 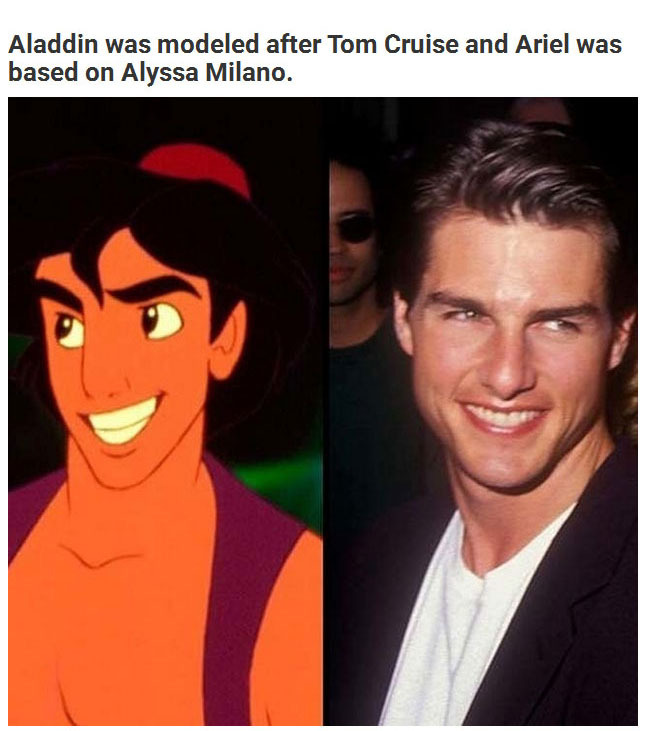 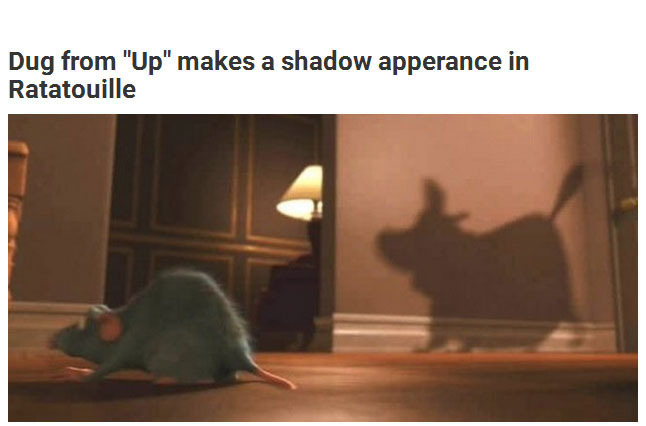 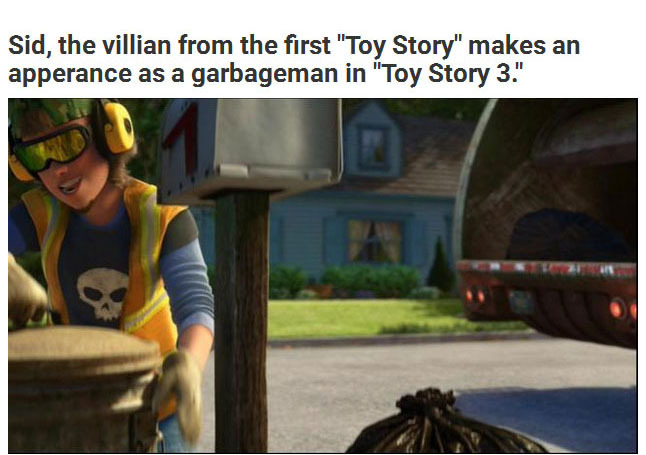 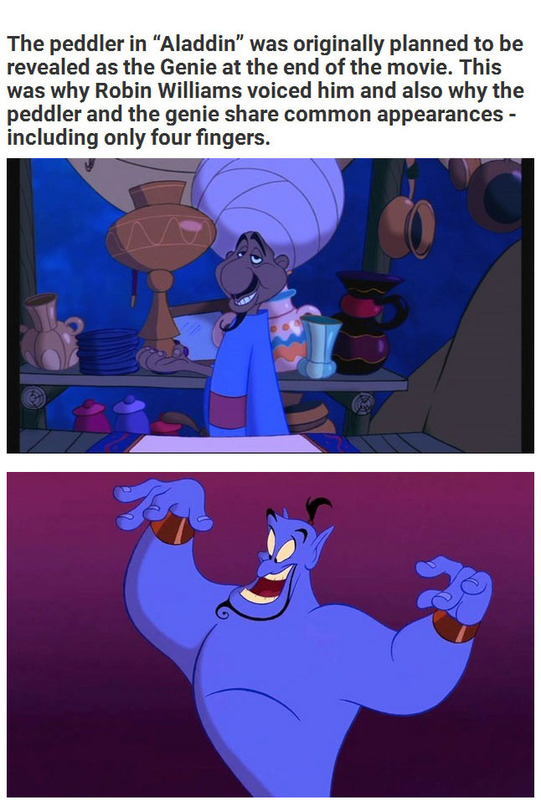 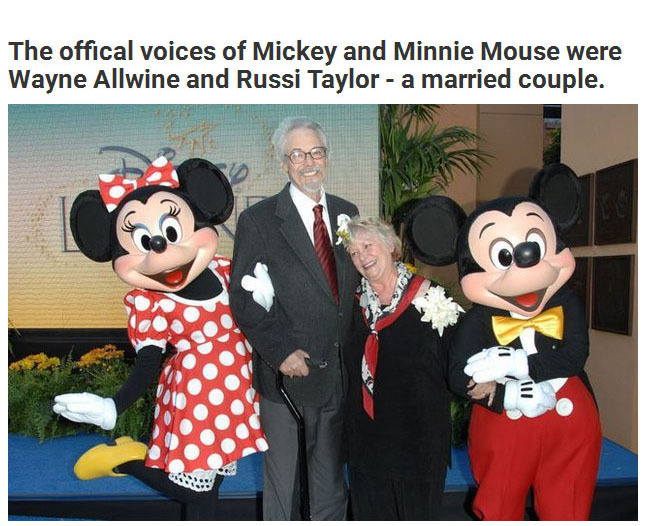 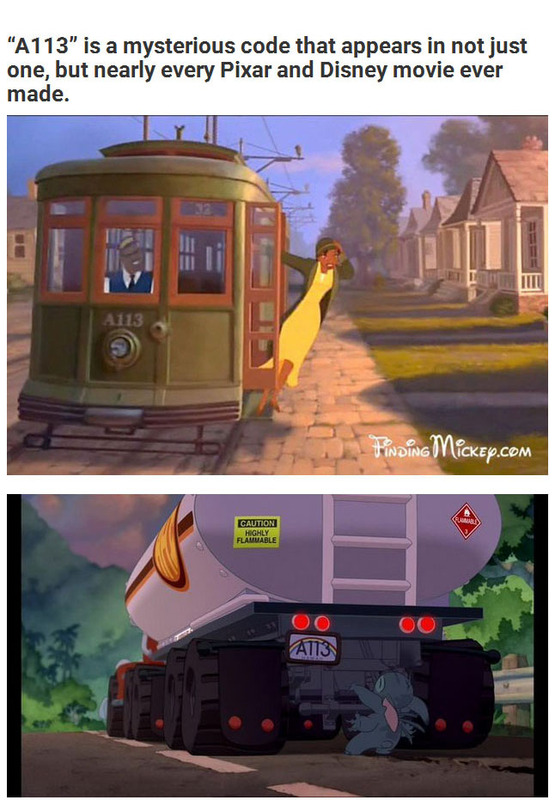 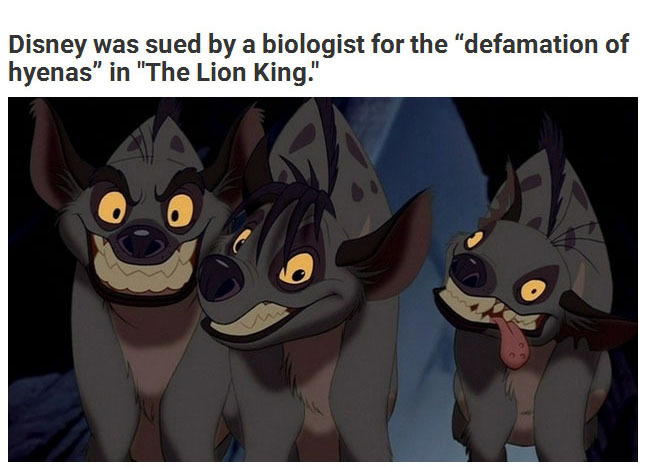 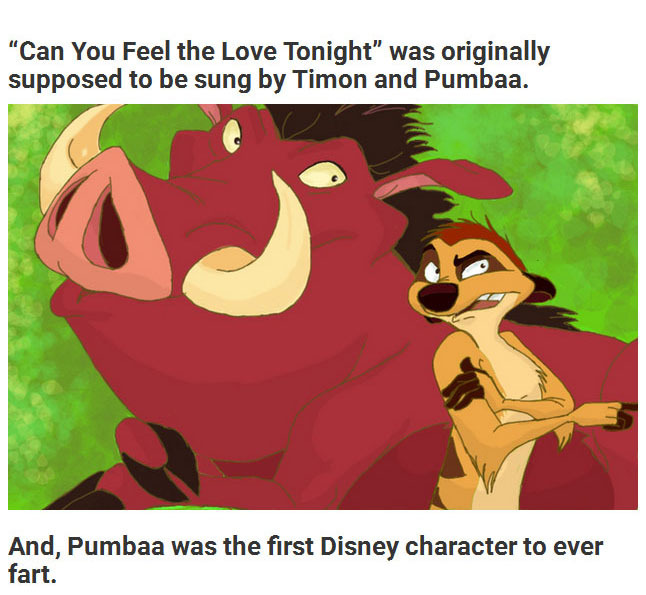 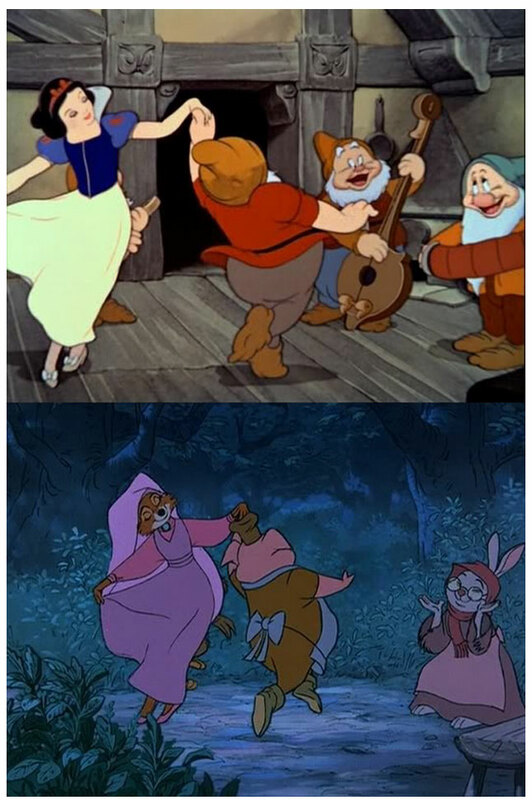 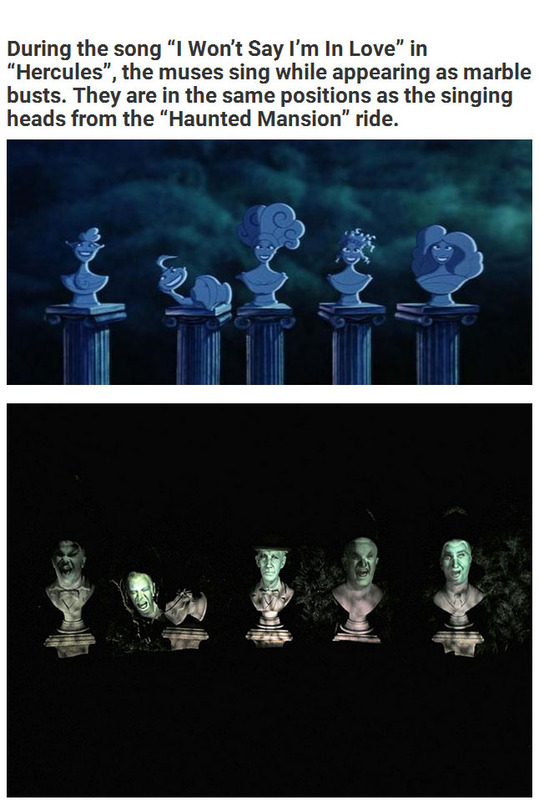 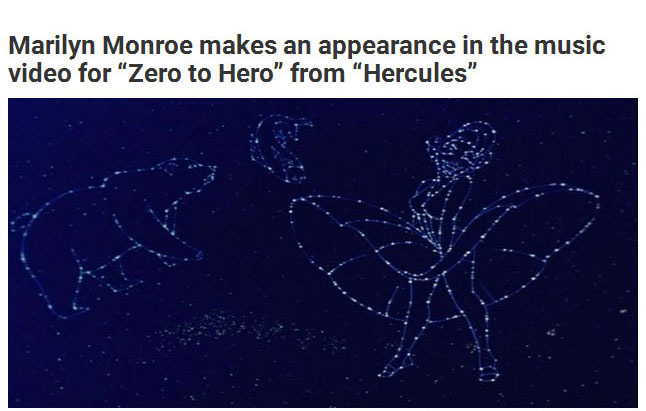 You'll never see Disney movies the same way again. 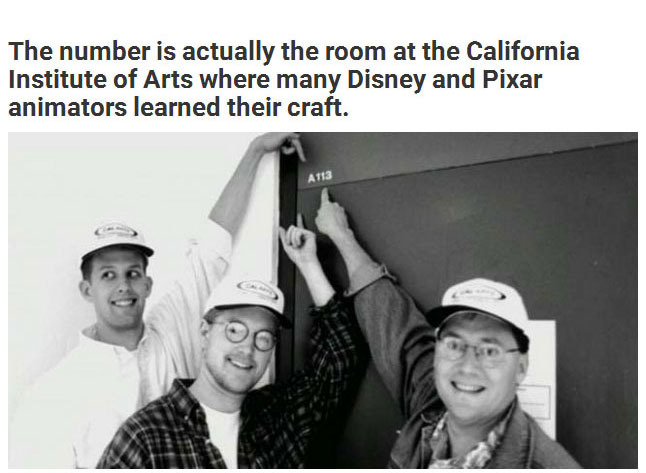 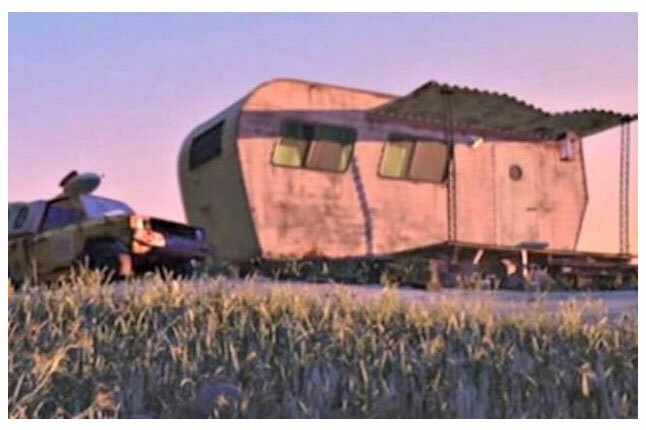 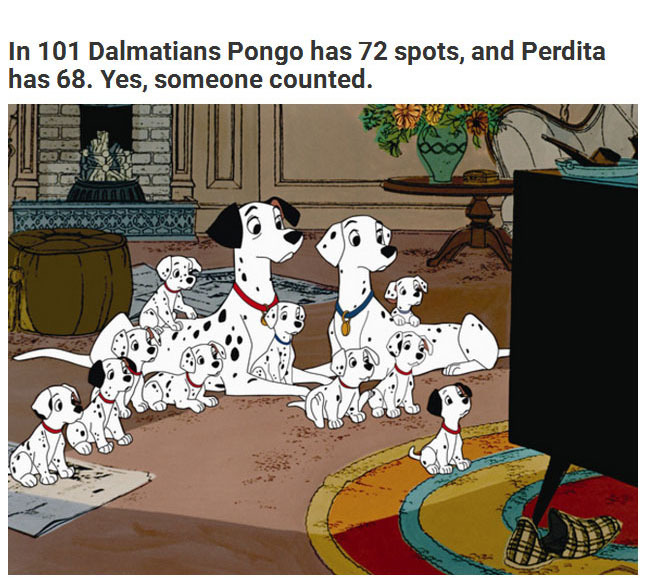 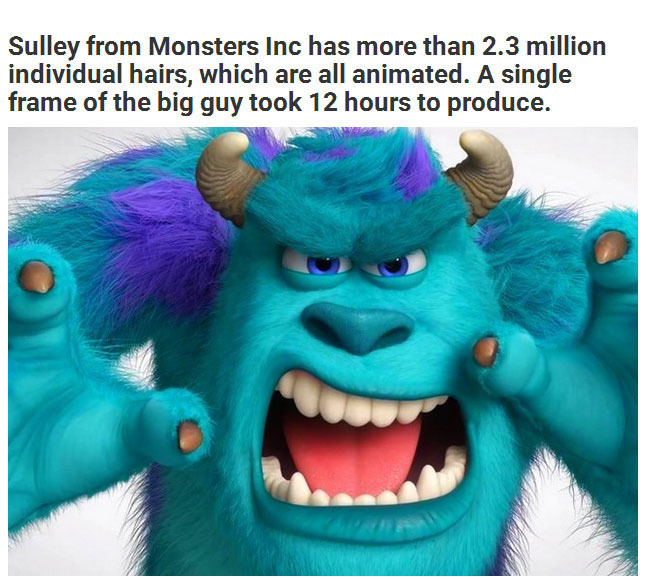 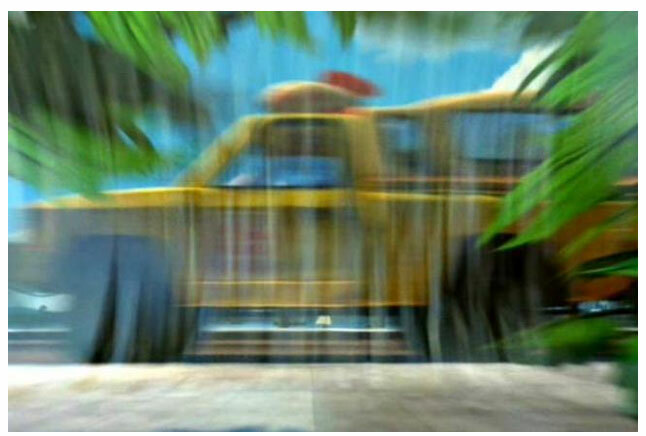 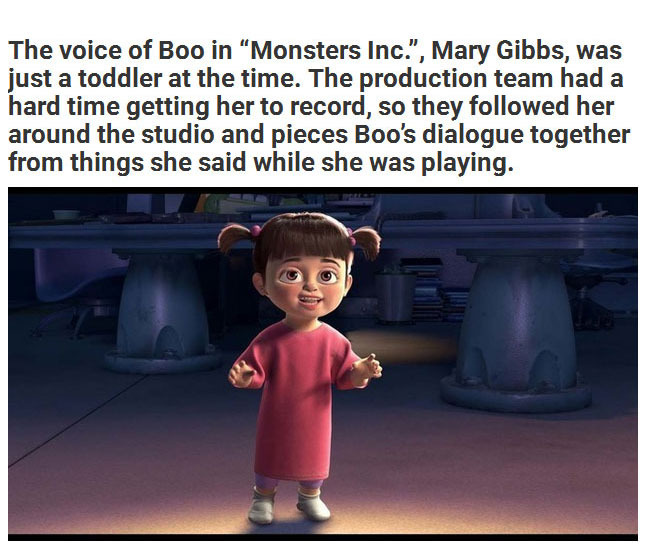 A113 was the number of some room where most of the animators studied at university. 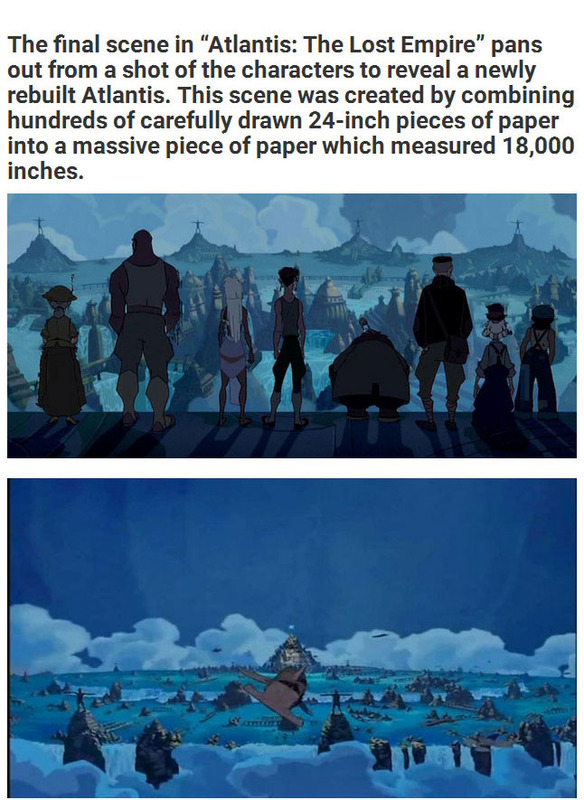 It's something like recognition of where they all started from.